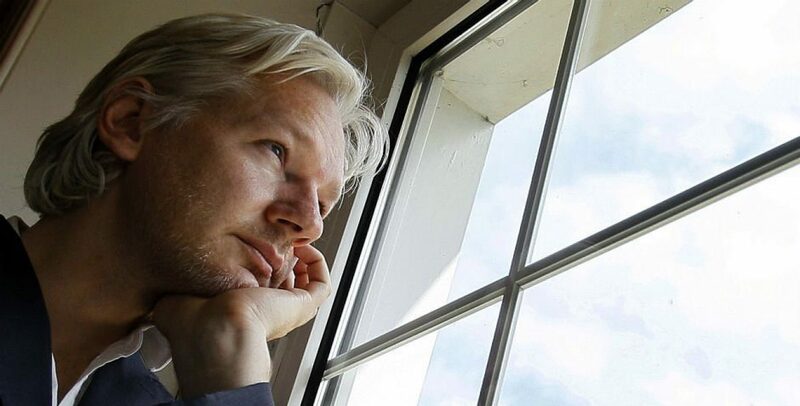 Sealed Grand Jury Indictment for Julian Assange: What Does It Mean? This last week proof a grand jury sealed indictment was leaked and made public by Wikileaks in a tweet with screenshots seen below. I am here to explain what this means to Assange. This is proof there are charges against Assange in the United States due to a grand jury sealed indictment in Virginia. According to Reporters Committee for Freedom of the Press, they have filed a lawsuit to unseal the indictment seen here. Very simply put, our DOJ has violated the First Amendment of the Constitution by charging a journalist for publishing documents given to him. He did the same thing that Woodward and Bernstein did in the Watergate investigation. Assange used anonymous sources to expose government corruption. Why were they viewed as heroes then but Assange considered a criminal now? The treaty has been claimed to be one-sided because it allows the US to extradite UK citizens and others for offences committed against US law, even though the alleged offence may have been committed in the UK by a person living and working in the UK (see for example the NatWest Three), and there being no reciprocal right; and issues about the level of proof required being less to extradite from the UK to the US rather than vice versa. So, according to this treaty, Assange would be quickly extradited to face charges here in the States which would most likely result in his life imprisonment or worse yet, the death penalty. You ask but what is a grand jury indictment. Well. let me explain. In other words, a grand jury decides if there is enough evidence to charge the defendant with a crime. Once the grand jury looks at evidence, which includes hearsay and other evidence that would not be admissible in court, they issue an indictment which leads to an arrest warrant being issued. However, in the case of Assange, an arrest warrant will not be issued until he is in the custody of U.K. authorities. This whole fiasco will go down in history as the most hypocritical Constitution violation of all time and will set a precedent for future journalists to be prosecuted for telling the truth. It will make publishing corruption illegal and those who try afraid. It will make a laughingstock of journalists who are only allowed to write propaganda. If Assange is extradited and prosecuted, it will be the end of the First Amendment, Press Rights and Free Speech. Folks, stand up and do something before it is too late.